If hardware is hard, robotics are next to impossible. Even so, Sphero managed an impressive feat over its first five years, growing from a small Colorado startup with a glowing, smartphone-controlled ball into the maker of the most talked about piece of merchandise for cinema’s biggest blockbuster franchise. Over the course of the past year, the company ramped up its product line from between one and two releases a year to five. 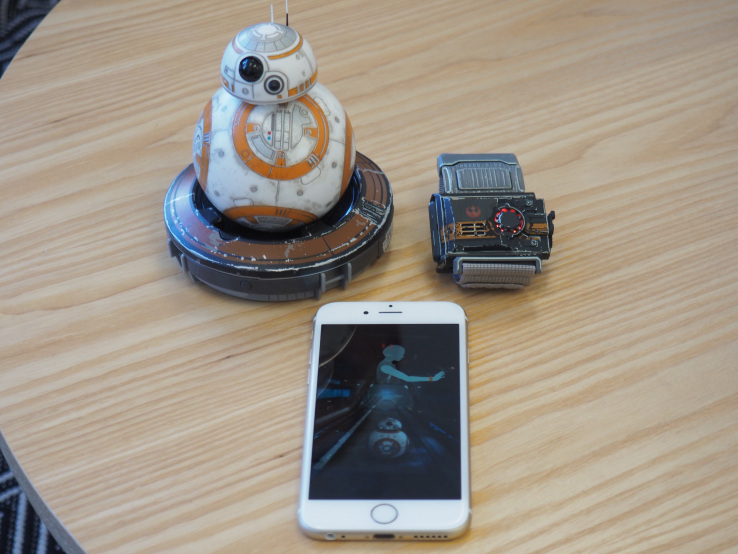 In 2017 alone, the company released two new Star Wars toys, a Spider-Man figure, a talking Lighting McQueen car and a new, smaller version of its titular RC controlled ball. But last week, it became abundantly clear that not all was rosy with the company — the company cut 45 jobs. That number represented more than a quarter of the company’s then 170-person staff. 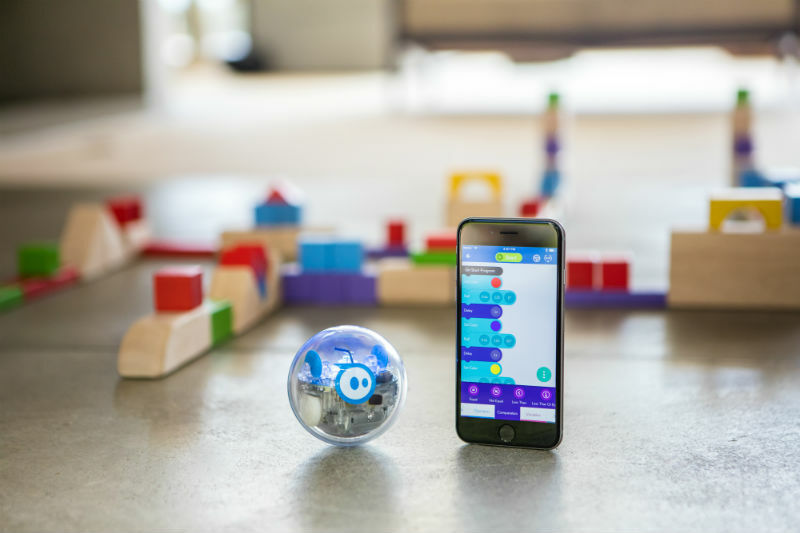 It was a regrettable end to a small hire spree Sphero had engaged in to ramp up for the demands of its Disney licensing deal. As Sphero CEO Paul Berberian explained on a call with TechCrunch earlier this week, the company’s various branded products simply weren’t selling as well as expected. “The consumers have a bit of a movie fatigue and are just interested in a deeper experience,” the executive says. The company says the numbers weren’t make or break, but it was enough to prompt a serious bit of soul-searching on the part of the company’s higher-ups. With the smaller staff comes a smaller product output. This year, the company will likely return to its earlier roadmap of one to two products a year. That means that a majority of the 10 to 15 product prototypes the company has in development at a given time will likely be put on the back burner. This year also marks the beginning of a major pivot for the company, as it moves away from the branded offerings that put it on the map for mainstream consumers and pours more of its remaining resources into education. It’s a risky move from the outside. The world of STEM-learning robotics is a relatively new, but highly competitive one, with several startups and big-name companies like LEGO and Fisher-Price all vying for a slice of the pie. But Berberian believes that Sphero has made significant inroads since it began aggressively targeting school curricula some five years back. The startup has invested millions in the category and has made its way into the hands of 1.3 million kids across 20,000 schools, by his count. The all-in approach to education also appears to be about image. Berberian notes that Sphero never envisioned itself as a toy company, in spite of what it seemed like from the outside. 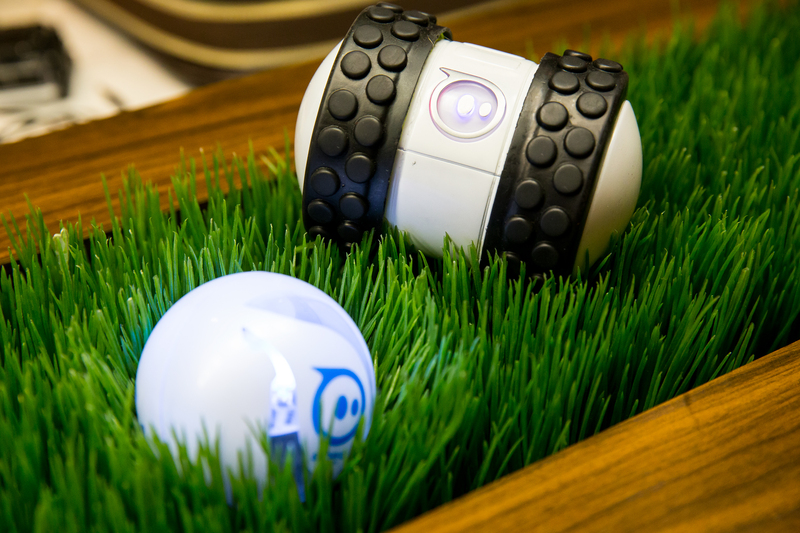 And while he maintains that the Disney deal was the right one at the time, it may have pulled too much of Sphero’s resources from its prime directive of offering an engaging and accessibly programmable robotics platform. This doesn’t mean that the company is abandoning that entertainment aspect. While the executive is careful not to tip his hand too much, he offers a little insight into a potential way forward in that regard. Berberian outlines a model similar to video game development, where partners do much of the heavy lifting for product design. Given the hardware and software platforms the company has developed with the intent of offering a flexible, programmable platform, such deals could make sense for the company moving forward. But Sphero’s not ready to announce anything just yet. From the outside, at least, it seems the company will require more time to get its ducks in a row before it takes that next big leap.